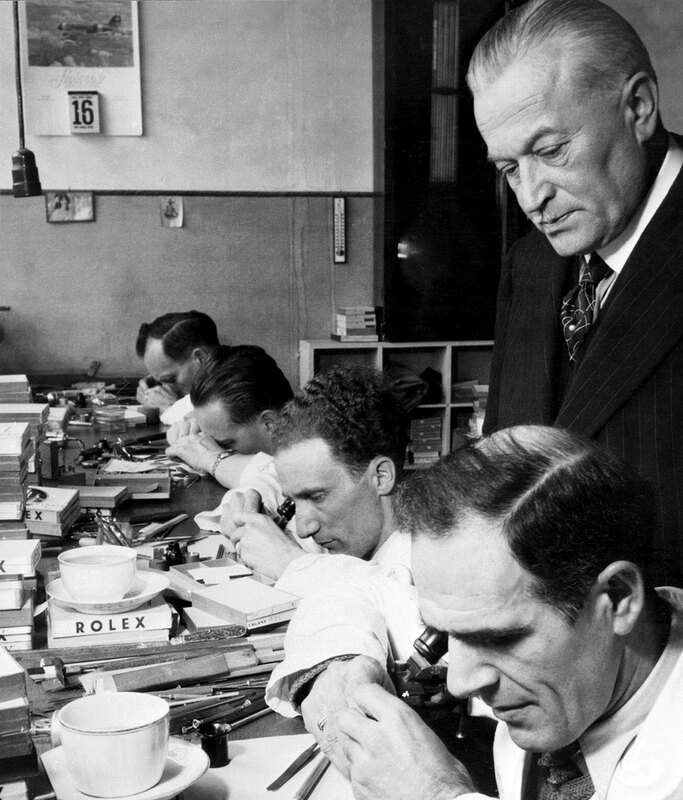 Below this story, you can check out my story on Rolex's founder, Hans Wilsdorf. 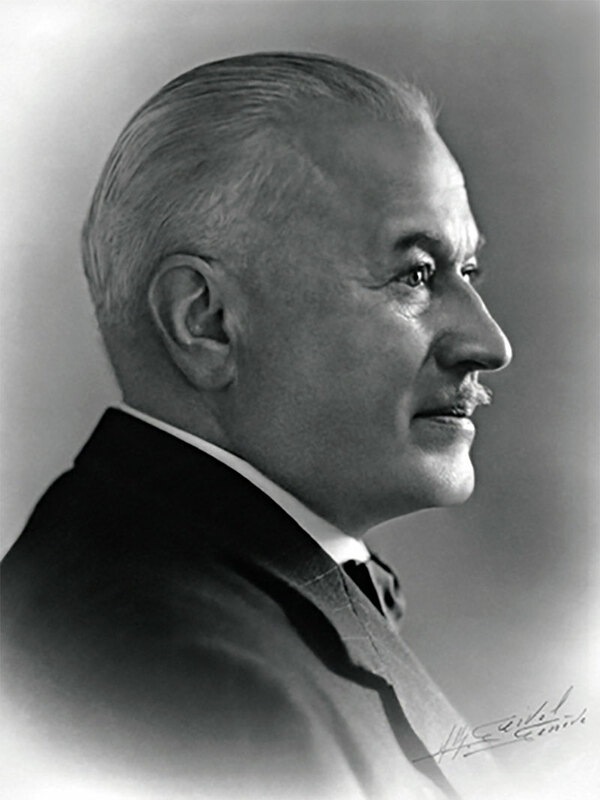 In that story, I mention that in 1945 just after his first wife passed away, Hans Wilsdorf setup The Hans Wilsdorf Foundation and transferred his 100% ownership of shares in Rolex to the foundation. To this day it remains a bit of a mystery as to why he did so. 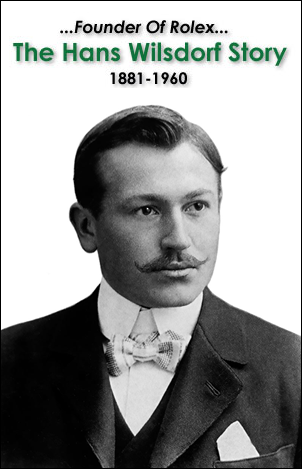 I have always believed the ultimate success anybody can achieve in life is to leave this world we all share, a better place than when we came into it, and that is definitely the case with Hans Wilsdorf, as you will soon see. 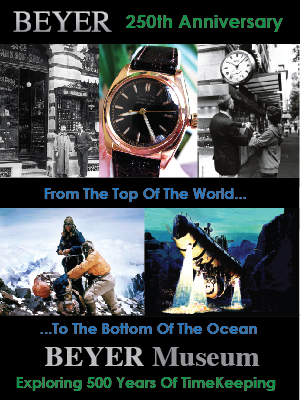 Not just because his beloved Rolex still makes such timeless watches, but also because of how he still supports the people of his adopted home of Geneva, Switzerland. The Tribune de Genève recently published an article that offers unprecedented insight into how the Hans Wilsdorf Foundation works. It is written in French, so to read it in English, please click here. 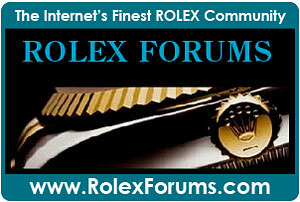 • The Hans Wilsdorf Foundation remains the sole owner of Rolex. 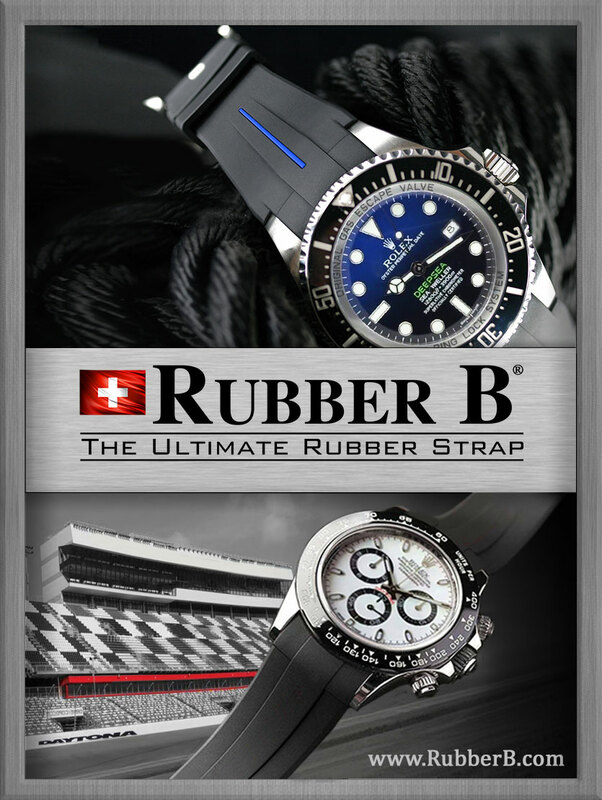 • Rolex is the single largest taxpayer in the Canton of Geneva. 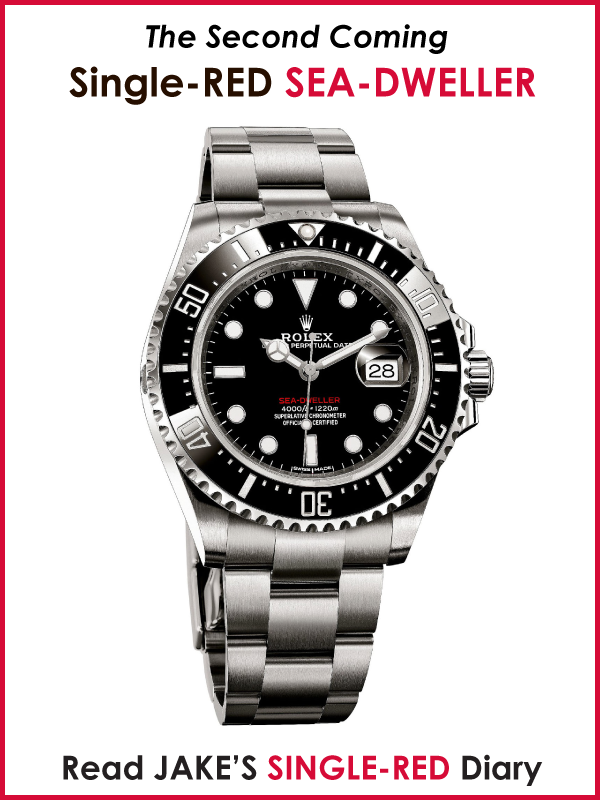 • Rolex dividends are paid to the Hans Wilsdorf Foundation, which is a non-profit organization. • The Hans Wilsdorf Foundation makes donations to public works in Geneva, as well as to schools and people who live in Geneva. 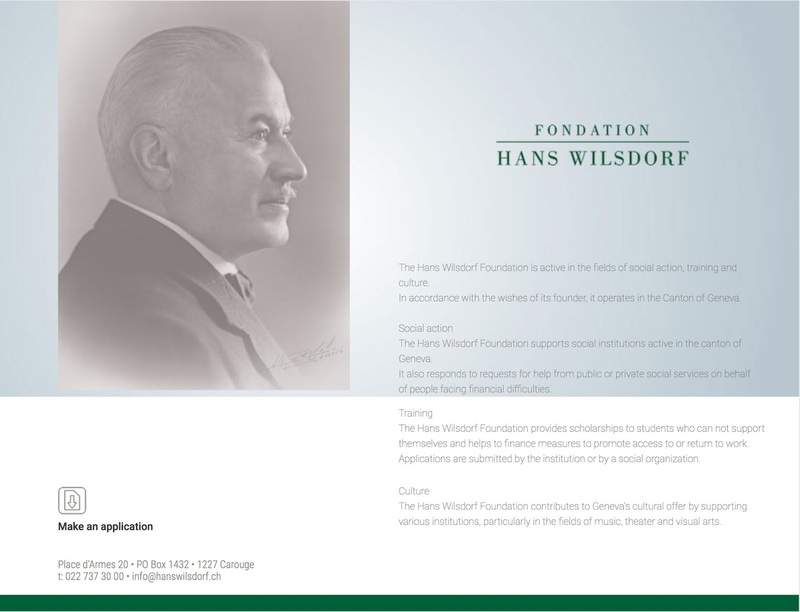 • The Hans Wilsdorf Foundation is administered by an eight-member board of directors. 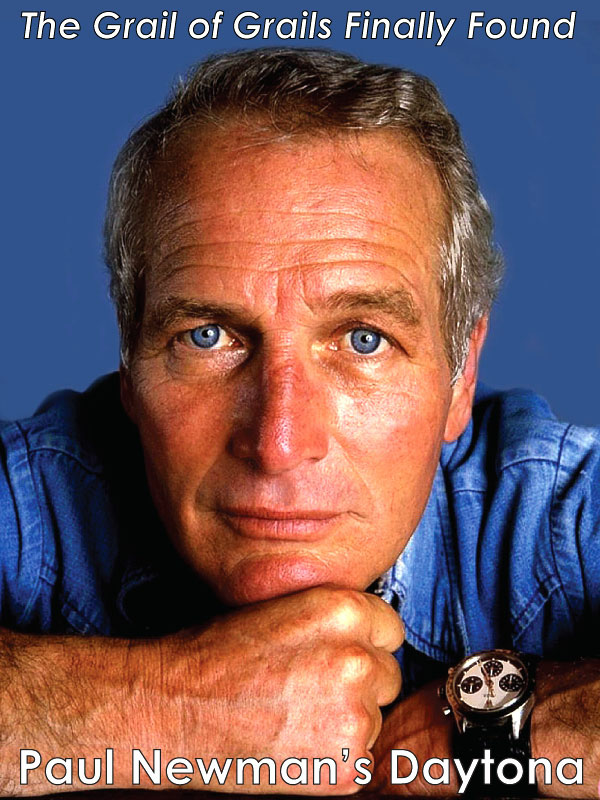 • The Hans Wilsdorf Foundation is extremely discreet and tight-lipped about EVERYTHING. The Hans Wilsdorf Foundation website is written in French, so I am showing a version below that has been translated into English. 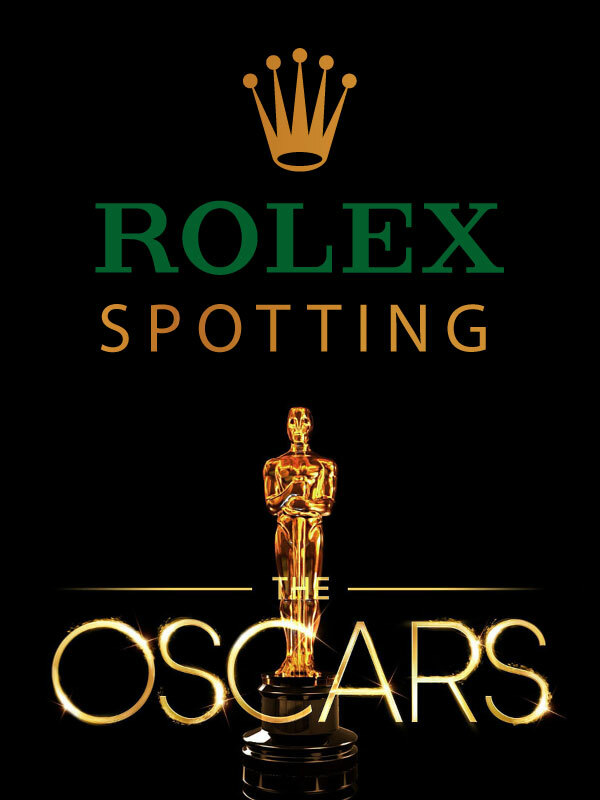 It is worth noting Rolex is one of the only private companies in the world that donates its profits to the benefit of society. It is estimated the Hans Wilsdorf Foundation donates a half billion dollars per year. 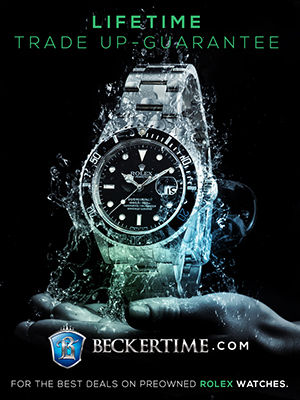 Since Rolex is a privately held company nobody knows for certain how wealthy it is. 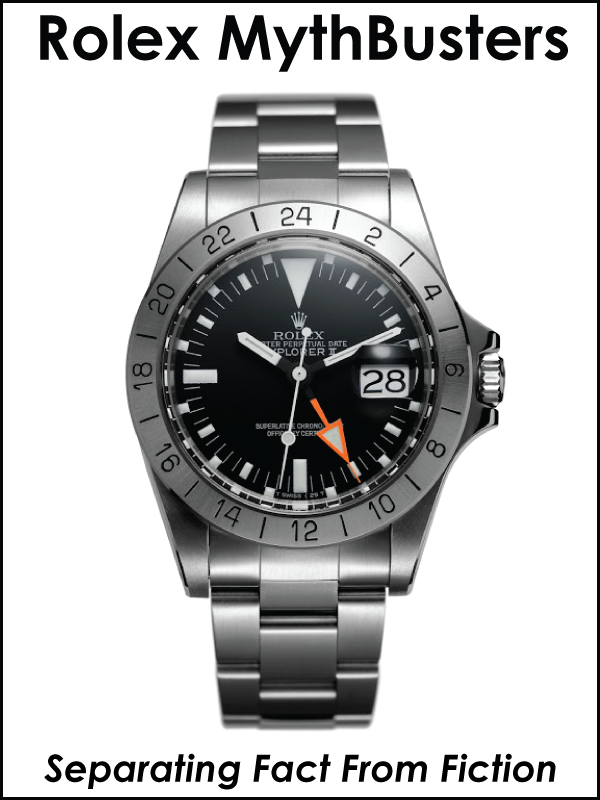 People have been speculating for many years based upon the number of watches they appear to sell annually how much Rolex is worth. 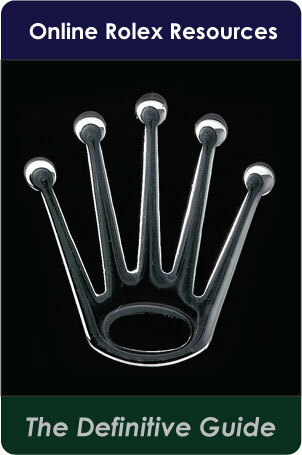 But nobody knows what kinds of other wealth Rolex possesses. 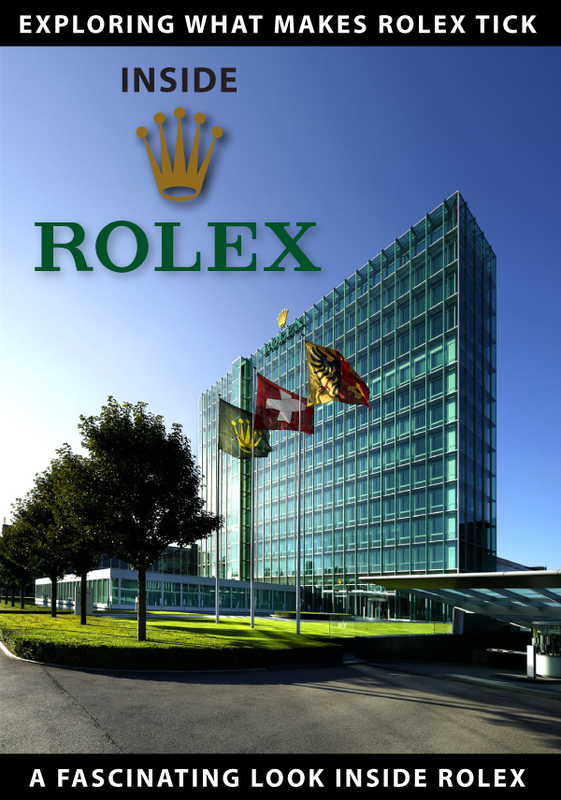 I have no idea if it is true, but somebody once told me that Rolex is the largest landlord in Geneva, and owns somewhere around half the Genevan real-estate. In my personal opinion, Hans Wilsdorf is the epitome of a successful entrepreneur. You can learn much, much more about what made him tick by checking out my story below this one.